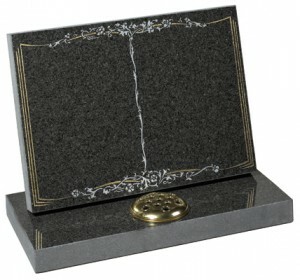 On this page you will find a selection of closed and open Book Memorials. 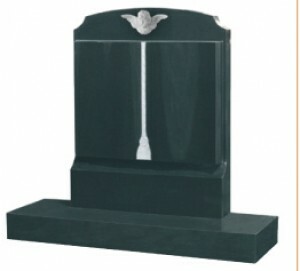 An uncoventional, stylised scroll headstone in Black granite. 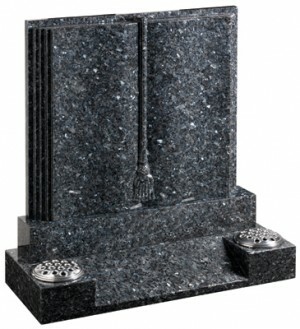 Blue Pearl granite. Classic, highly detailed book adapted for modern fixing requirements. 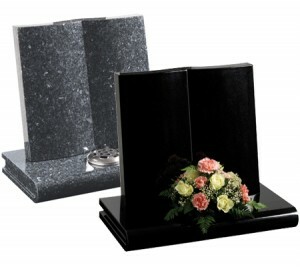 This striking design combines a stylish 'paperback' appearance with secure fixing, shown here in Blue Pearl and Black granite. 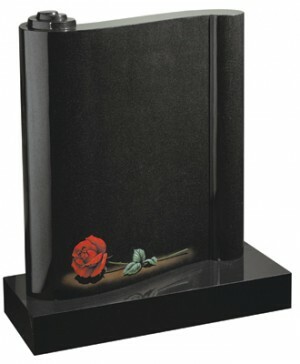 Classic book shape with curved pages and a tooled cord and tassel carved from Black granite. 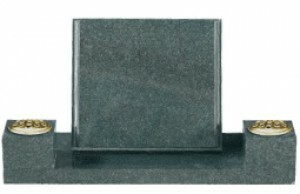 Modern flat page tablet with extra wide base for 2 vase containers. 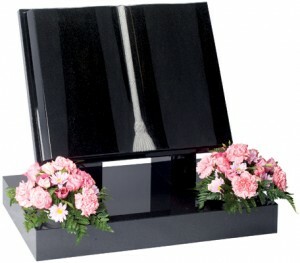 Dense Black book headstone with scooped corners and a fine worked tassel.